How did I hear about Pyga Bikes? For reasons we won’t go into here, but outside most peoples’ control, a bike I ordered took an age to arrive in the country. To keep me happy, the lovely Paul at BikeSwanky let me borrow one of his demo Pyga Onetwenty650 bikes. Bit of a master stroke, if you ask me. Running gear was all Shimano XT and felt as exact as you’d expect. Just two quarter-turns on the rear mech cable to take up the slack was all that was needed on a brand new 2×10 build, so no issues there. Once the brakes were bedded in, all squeal vanished and the bike stopped keenly, with great modulation when needed. As you’d expect with a name like “Onetwenty650“, this is a bike with 120mm rear suspension travel via a Monarch RT3 shock, and 650b wheels. Paul put a pair of eye-catching Fulcrum RedPower wheels on this build, with an unusual spoke pattern laced to fulcrum hubs. A ‘too long’ XFusion Sweep fork with 130-160mm of adjustable travel sat up front, with a 50mm aerozine stem holding an Azonic 750mm alloy bar in place. How Does The Pyga Ride? Despite the long fork on mine, this feels like a playful bike. It’s designed for fun, with trails in mind rather than aggressive downhill or long XC all-dayers. Despite this, I found that the time just slipped away whilst I was on the Pyga. Afternoon turned to evening and family texts about tea were ignored as I winched up Gisburn forest roads before hooning downwards following red arrows. … is a good word to describe how to ride the Pyga Onetwenty650. 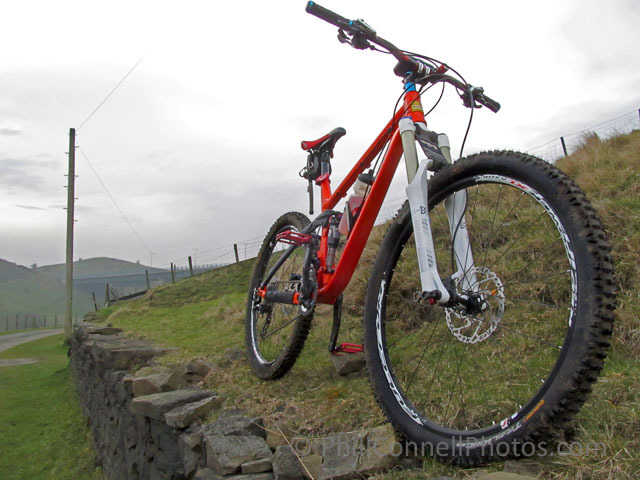 The geometry is excellent for sitting and winching up hills, with undetectable pedal bob with the shock wide open. When you stand up and head downhill though, the suspension just tracks the ground as the bike heads wherever you point it. Look after the front end and the back just skips into line. At first I found this disconcerting, with the rear wheel feeling very light until I got used to the idea of simply making sure the front was pointing the right way. The bike just keeps piling on speed and grip – and fun. 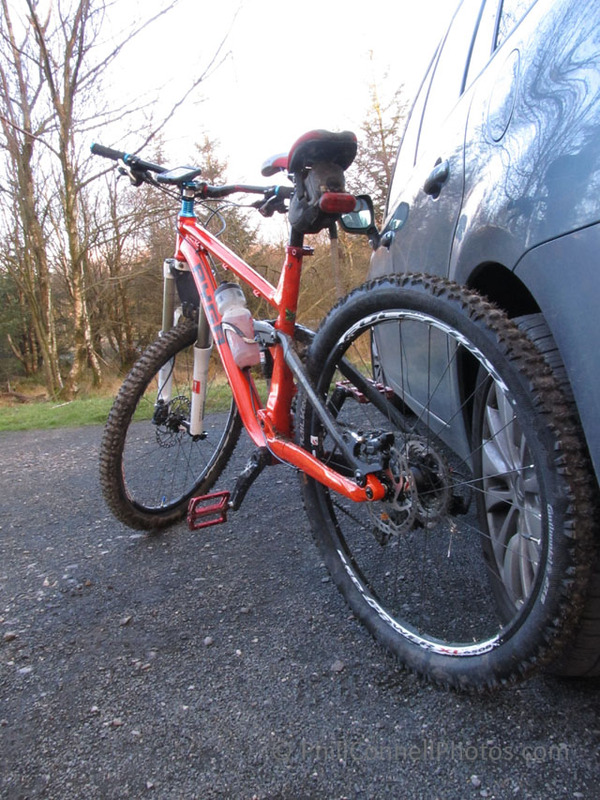 The choice of Conti Trail Kings front and rear are (so far) the best tyres I’ve had on an MTB. Grip was great on dry forest roads, rocky trail centre chutes or sat down in the granny ring pulling through soft mud by the stream where Hullly Gully and Dob Dale meet. The tyres seem to hold on to anything – and I’m sure the rear suspension helps a lot. If I had one criticism, it would be that the front end of this bike (in my hands) seems reluctant to get off the ground. It could be that I just haven’t found the balancing point yet, or that my forks were too long, but so far I’ve struggled to get it to manual over little obstacles. Saying that, lifting the whole bike at speed off lips and bumps is no problem. I reckon that’s down to my choice of chopper forks if I’m honest. If you didn’t know, Pyga is a South African brand founded by Patrick Morewood (of Morewood Bikes) and Mark Hopkins (of CSixx and Leatt). These are two blokes who know what they’re doing. The floating rear suspension design of the Onetwenty650 is no accident, born of experience and intended to make riding better. From my limited experience, it seems to work. Personalised Maps – Adventurers and MTB Riders Made Happy (and not lost)! Free Site Updates and Offers – Join Here Now. 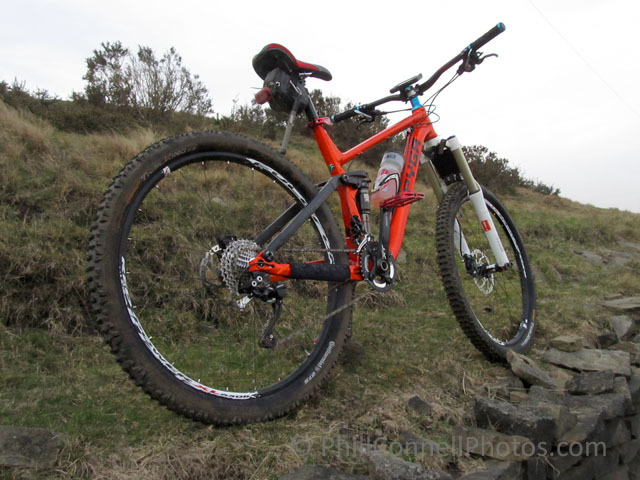 Northern Grip – Rammy Gets A Bike Festival ! New Year, New Note Book…? T Shirts and Gifts from MountainBikingResources ! Vidahost. I've never seen anything easier, and they're bloody reasonable on costs, too. 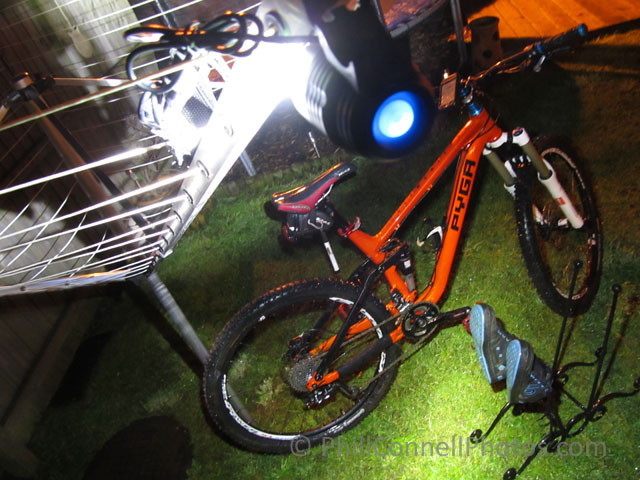 Amazing new MTB ninja-compatible visibility aid MovoBright, plus other great products from Ahead Solutions, especially for Mountain Biking Resources readers. 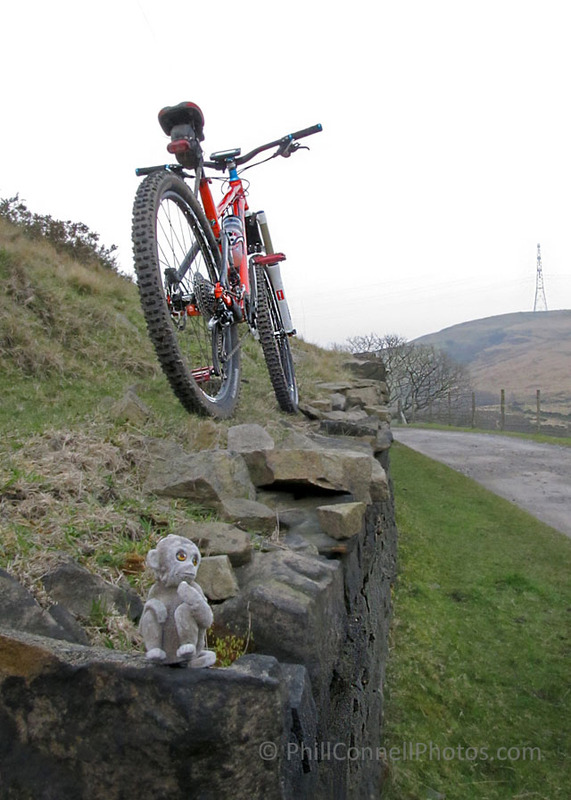 An environmentally-friendly MTB Skills Guide for less than £13 - Click Here. Want to fix your bike yourself but not sure how? - Check this for some great video help by a Colorado-based bike builder. (c) Phill Connell 2015, except where copyright holder is identified within articles. All photos (c) PhillConnellPhotos.com unless otherwise attributed. No copying without express permission. All rights reserved.